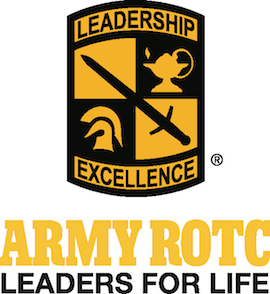 Army ROTC is a college elective you can try out for up to two years with no obligation. Unlike traditional college programs, Army ROTC gives you a wide range of experiences while you work toward a degree. 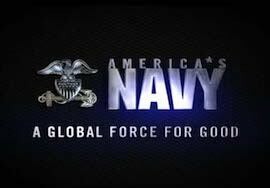 The NROTC Program was established to educate and train qualified young men and women for service as commissioned officers in the unrestricted line Naval Reserve or Marine Corps Reserve. Air Force ROTC Detachment 165 is located on the Georgia Institute of Technology campus. 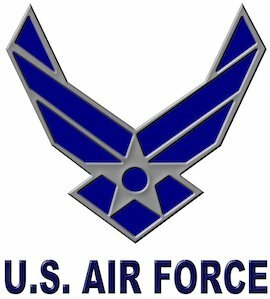 Their mission is to recruit and retain young men and women, and instill in them leadership ability, professionalism, and inspire them to exemplify the characteristics of the highest quality Air Force officer.